Senior Information Line (763-783-4707) is a phone service specifically designed to connect older adults or their family members to community resources. 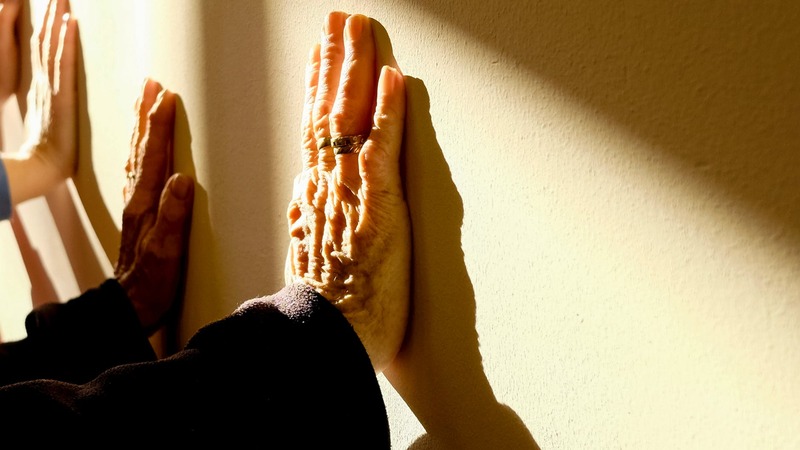 Anyone may call for information regarding housing, support, transportation, chore services, or any other need for an older adult they care about. 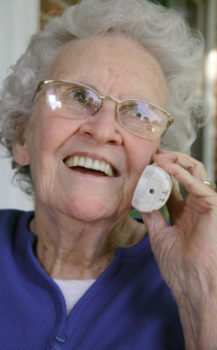 Senior Information Line is a unique service that follows up with the caller to ensure that they have connected with appropriate and adequate services.